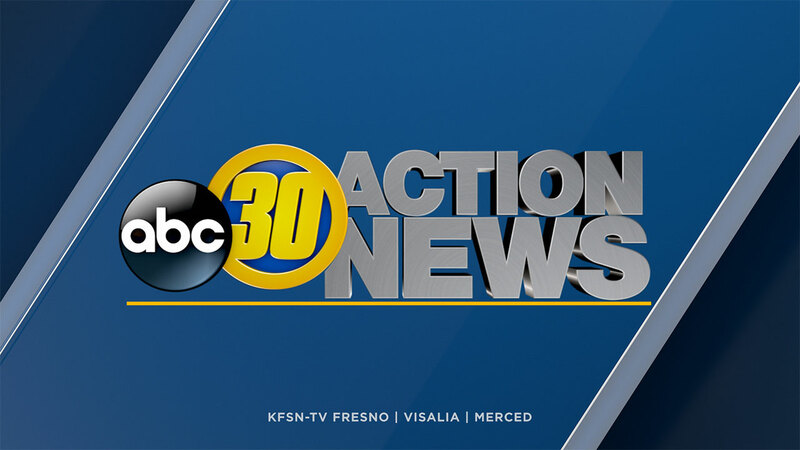 FRESNO, Calif. (KFSN) -- Evacuation orders for the Triangle Road area were lifted on Saturday at 7:00 p.m. The area will remain under a fire advisement should conditions change. The road will only be open to residents, and drivers will only be allowed to enter through the entry point at Triangle and Darrah Road. Please have your identification and proof of residency ready to show. Drivers are asked to use either Triangle Road from Highway 140 to the intersection at Darrah or Darrah Road from Highway 49S to the Triangle intersection.